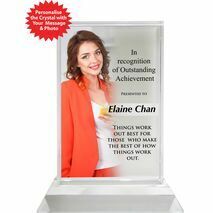 Awards move people to take action. 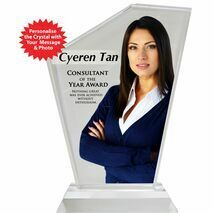 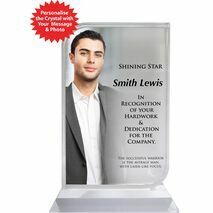 Enhance your work environment with Personalised Crystal Awards. 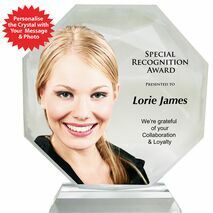 Create the special feeling for the employees that you care. 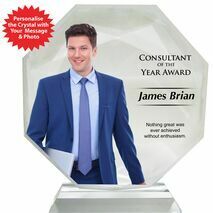 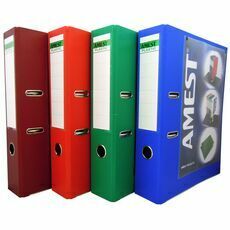 Convey the strong message via showing corporate appreciation for a well-done job. 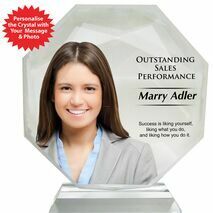 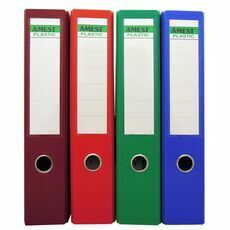 Personalise the Awards with your Company Logo and particular message with the photo of Award Recipient.